CapitaLand Commercial Trust (CCT) Disposes Wilkie Edge for S$280m, at a 39% premium to book value. Gearing to fall to c.30% post sale of Wilkie Edge and 50% stake in One George Street. Clarity to be provided over smoothing of future DPU and potential deployment of strong balance sheet. 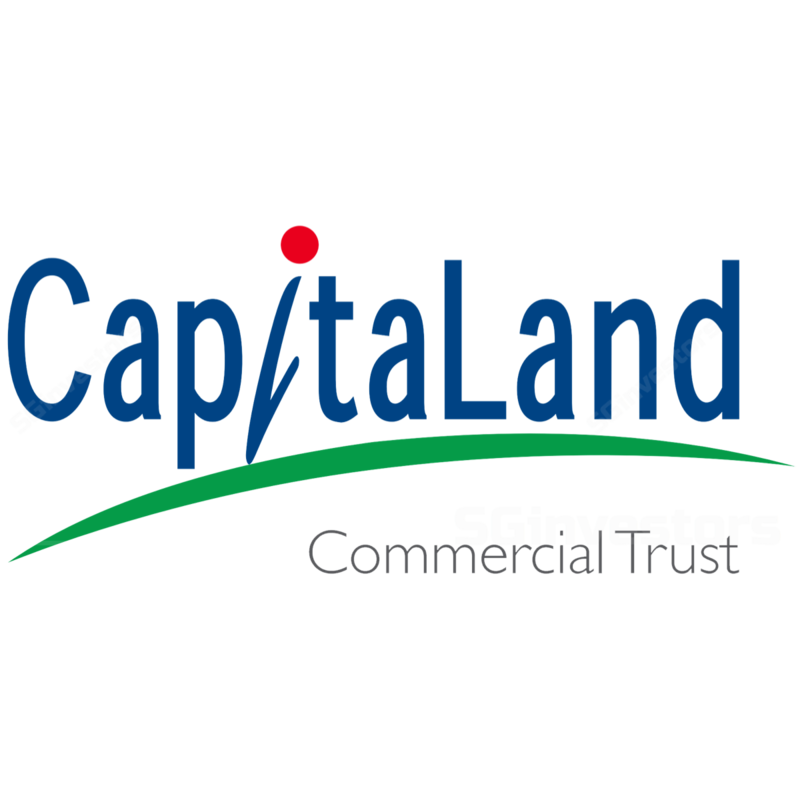 CapitaLand Commercial Trust (CCT) announced that it has sold Wilkie Edge for S$280m or S$1,812 per square foot (psf) which translates to a 12-month trailing net property income (NPI) yield of 3.39%. The disposal price is 39.3% above the property’s valuation of S$201m (S$1,301 psf) as at 31 December 2016 and 53.3% above the original purchase price of S$182.7m in 2008. The buyer of Wilkie Edge is Lian Beng Group Ltd and its JV partner. Lian Beng Group is a SGX listed construction and property group. CCT will recognise an estimated net gain of approximately S$76m. Post divestment, gearing will fall to 35.7% from 38.1% as at 31 March 2017. Including the recent disposal of a 50% interest in One George Street (OGS), gearing should settle around 30%. NAV per unit after the sale of Wilkie Edge will rise to S$1.76 and including the sale of OGS, we estimate NAV per unit will increase to c.S$1.80, from S$1.73 as at 31 December 2016. Proforma FY16 DPU will likewise dip to 8.94 Scts from 9.08 Scts after the sale of Wilkie Edge, or an estimated c.8.54 Scts reflecting the disposal of 50% interest in OGS as well. We are positive on the sale of Wilkie Edge at a substantial premium to book, which increases CCT’s NAV per unit to c.S$1.80 (includes the sale of OGS). This also a testament of our belief that CCT’s book value is conservative in today’s climate. However, while CCT’s share price may react positively, we believe investors will ask “what’s next” and whether CCT will use some of the proceeds to stabilise its DPU, given its strong balance sheet (gearing to reduce to c.30%); FY16 proforma DPU will drop c.6%, and the proposed redevelopment of Golden Shoe will result in the loss of c.S$8.4m in NPI (annual basis). In addition, with a low gearing, the market may speculate on CCT’s potential involvement in the sale of Asia Tower 2, given recent press articles have speculated that CCT’s sponsor, CapitaLand was interested in buying the building. We maintain our BUY call with TP of S$1.69 for now pending CCT’s upcoming 2Q17 results, announcement whether it has received government approval to develop Golden Shoe and the final redevelopment costs, as well as any plans to smoothen its DPU over the coming few years.